Standing in his tuxedo backstage at the Oscars after winning Hollywood's biggest honor, the Iranian director Asghar Farhadi invoked his country while discussing the Best Foreign Language Film "A Separation." "People in Iran follow the Oscars a lot more than you think they do," he said. "I know for a fact that right now, as the event is happening, it's in the middle of the night, in the middle of the morning and people are not sleeping. I know they are following." But asked what message his film might have for governments of Iran and the United States, Farhadi demurred. He said the movie is for the people, not for the governments. "I don't think that government people are really interested," he said. He said that he was "very happy about this award — and I believe that the Iranian people are also very happy and this is what matters to me." Billy Crystal in Blackface at Oscars: Whaaaa? 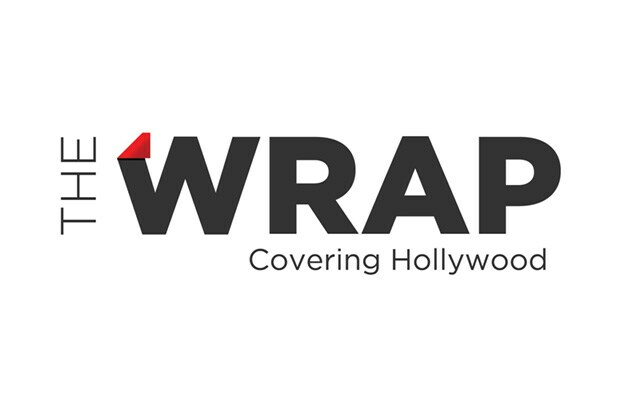 TheWrap's full coverage of thae 84th annual Oscars.